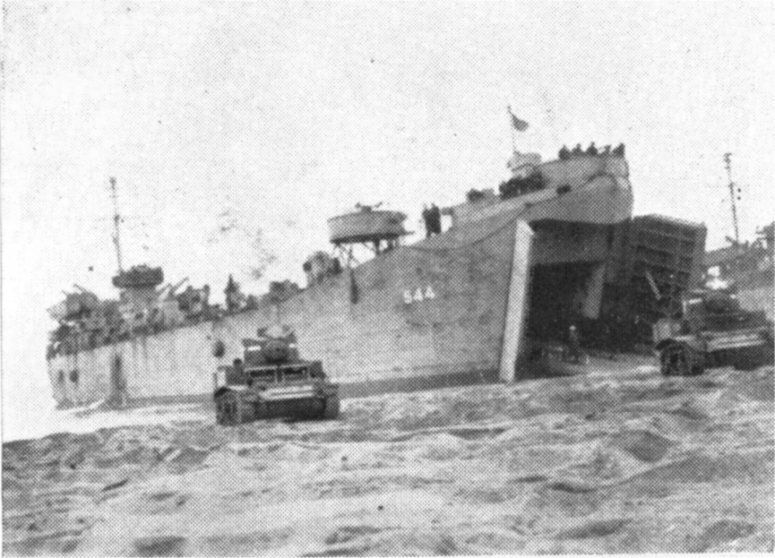 Laid down, 8 December 1943, at Missouri Valley Bridge and Iron Co., Evansville, IN. Final Disposition, sold for scrapping, 23 June 1948, to Willamette Iron and Steel Co., Vancouver, WA. 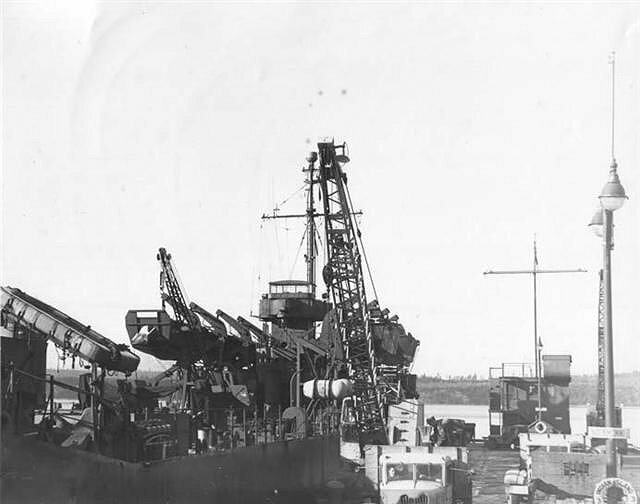 43k USS LST-544 loading bombs at the US Naval Magazine, Indian Island, WA., date unknown. 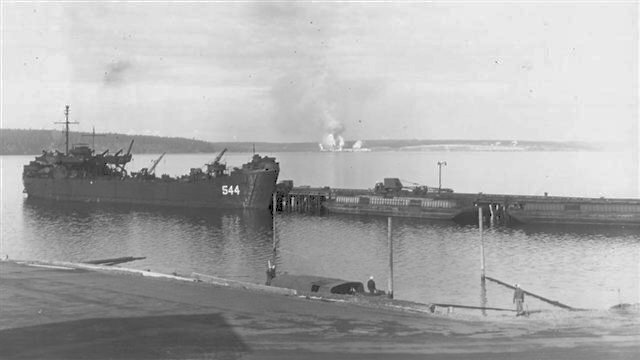 28k USS LST-544 moored pierside at the US Naval Magazine, Indian Island, WA., date unknown. The smoke and "fire" in the is from the Port Townsend paper mill.